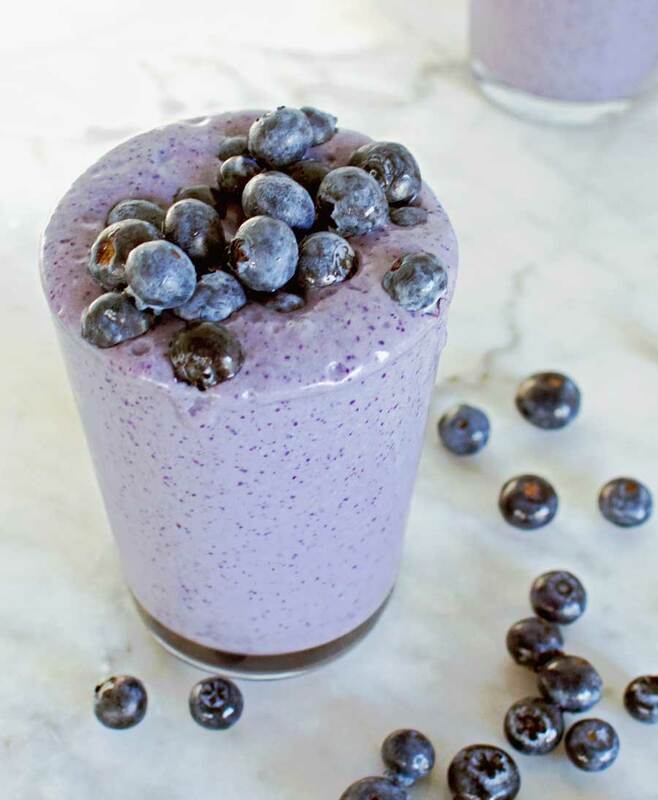 I created the Blueberry & Coconut Breakfast Smoothie for a client during my final semester at uni. This low sugar smoothie was part of a treatment plan to improve gastrointestinal health through reduced sugar intake. Their work demands and lifestyle meant that an easily portable breakfast option was necessary, making a smoothie the most practical way to start the day. There are many reasons why low sugar diets can be beneficial. Of course weight management, but low sugar diets can also help to improve gastrointestinal health too. But what’s so great about this recipe? 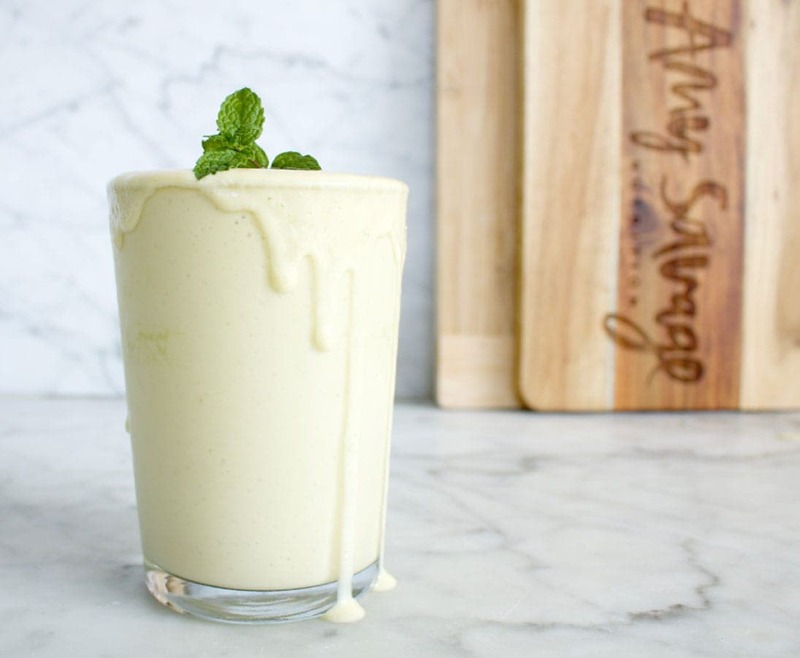 First and foremost this low sugar smoothie has only 10g sugar per serving. That’s the equivalent of just over 2 teaspoons of sugar. 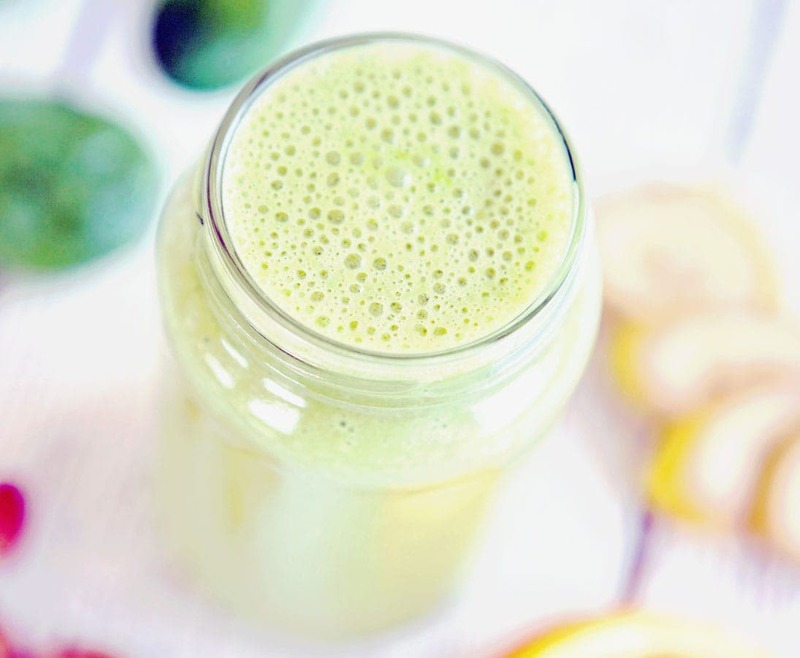 Typically smoothies contain upwards of 20-30g per serve or the equivalent of 8 teaspoons! The key is to use fruit to sweeten your smoothies, whilst being mindful of only adding as much fruit as you would actually eat. The combination of fibre, fats and protein adds lasting satiety ensuring a feeling of fullness, making it a perfect breakfast option. I usually prepare a batch of two serves, as it stores well in the for a couple of days. 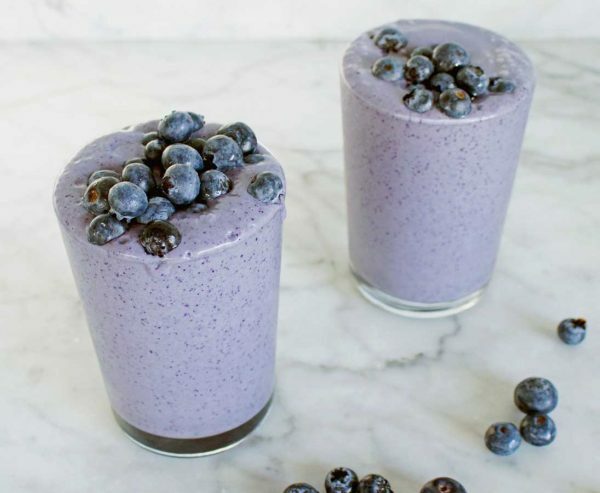 To keep this smoothie low in sugar, use a protein powder that has zero sugar content. My favourite is Nuzest Vanilla flavour plant-based protein. 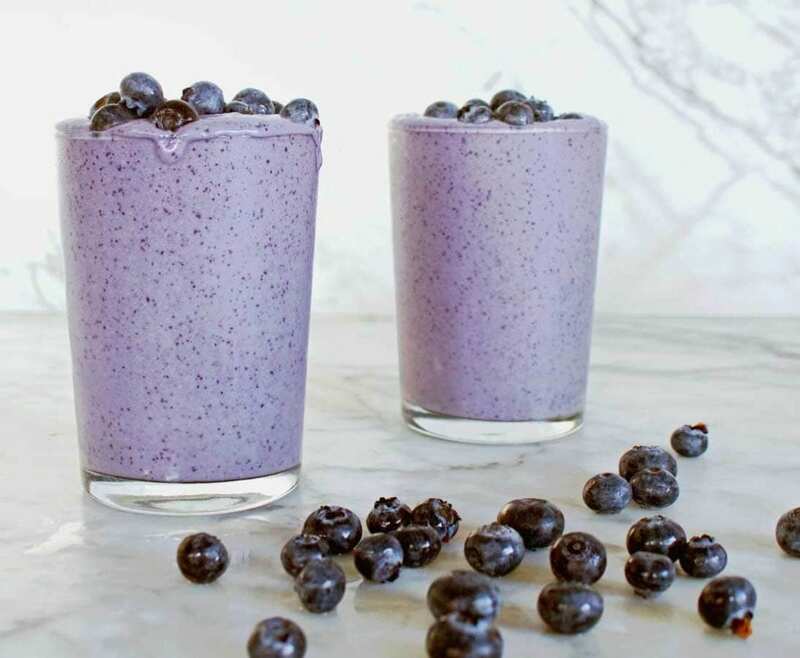 Blueberries – Superfood for a good reason, blueberries are rich in antioxidants, in particular, phytochemicals called anthocyanins. Anthocyanins offer protection against free radical damage caused to cells by exposure to toxins (i.e. alcohol, recreational drugs, medications, chemicals, pollution etc.). Tahini – A great source of calcium, choose unhulled to get the more nutritional benefits. Calcium is essential for healthy bones and muscles and tahini is a perfect non-dairy source. Cinnamon – One of my favourites, cinnamon helps to keep blood sugar levels balanced which not only helps balance your energy, but also helps to reduce the urge to reach for sugary snacks. 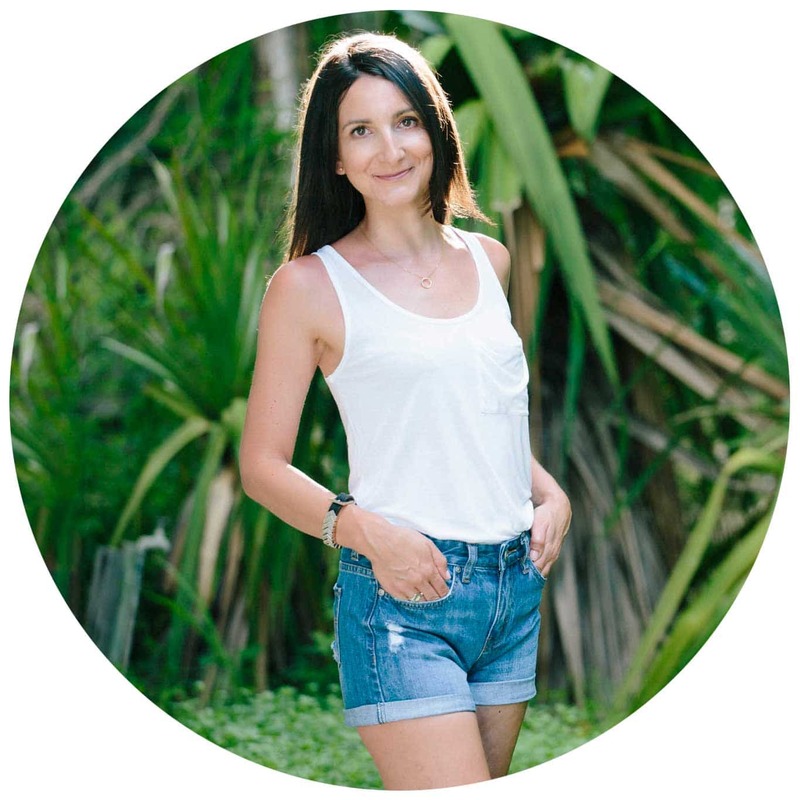 Coconut Oil (Optional Ingredient) – Research is mixed on coconut oil and it’s important to understand that it is extremely high in saturated fats. 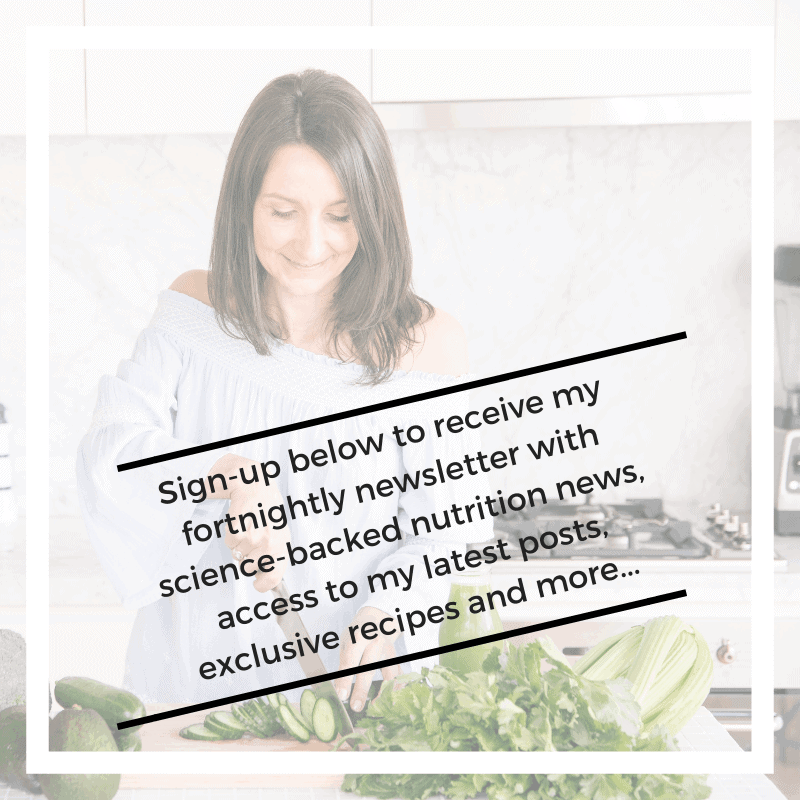 I’ve used it in this recipe because of its antibacterial and antifungal properties that can be beneficial for gastrointestinal health and this ingredient is optional. 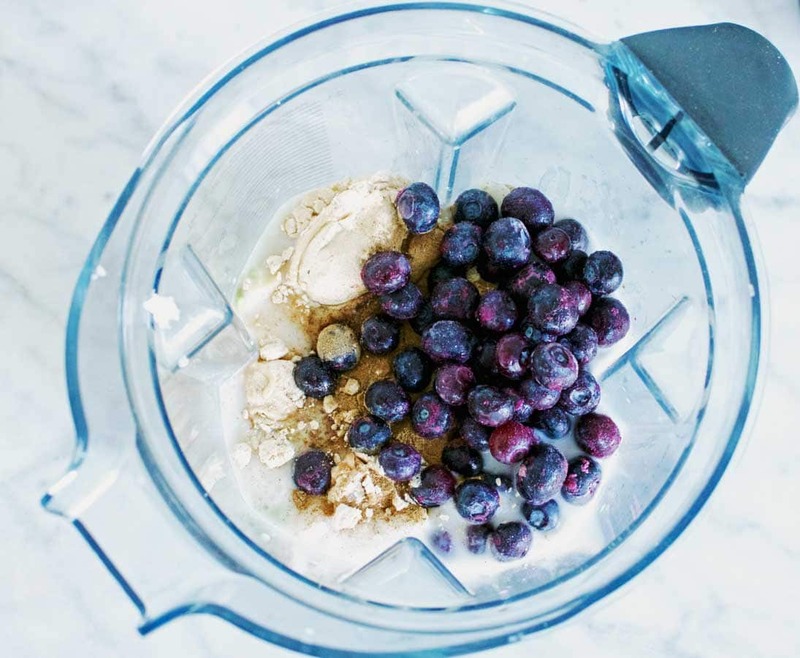 Please all ingredients into a blender starting first with the coconut milk and then blend until smooth. Unsweetened coconut milk - long life milks aisle (I usually buy Vitasoy). Tahini - opt for unhulled for maximum nutrients and you can find this in the health food aisle. Protein powder - you can buy this online or in supplement stores and I recommend Nuzest. 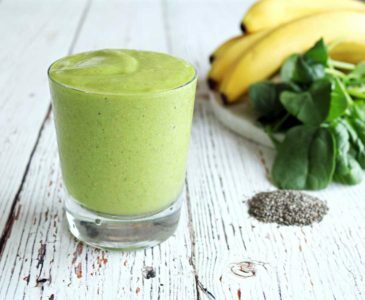 Looking for more breakfast smoothie ideas, you might like my Banana Breakfast Smoothie.